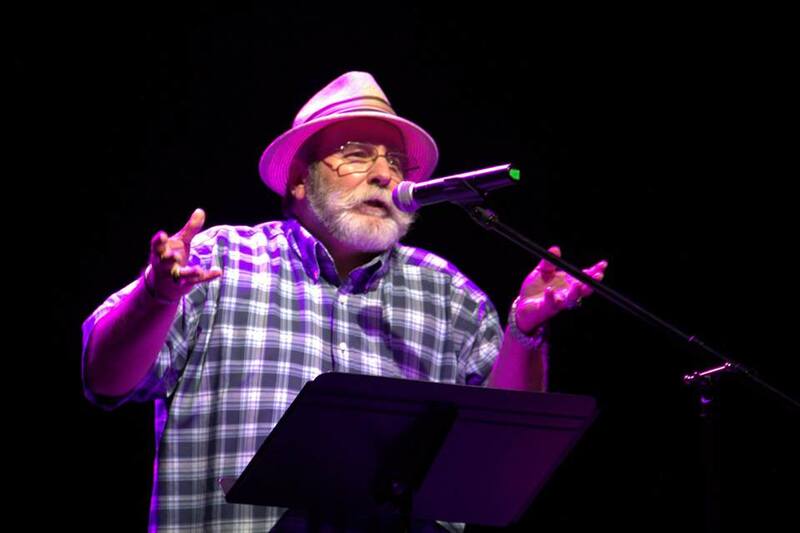 BILL GAINER is known for the openness of his confessional poetry and is recognized as one of the founding contributors to the modern movement of “After Hours Poetry“. Gainer says, “My poetry is written with an economy of words. I believe that the strongest way for poetry to achieve its goal, to express an emotion or feeling, is through the minimal poem.” Gainer has contributed to the literary scene as a writer, editor, promoter, publicist and poet. He is a co-founder and current board member of the Nevada County Poetry Series. Gainer has read and worked with a wide range of poets and writers, including readings on KUSF with Punk-Rocker Patti Smith and performances with California’s Poet Laureate, Al Young. Gainer is nationally published and continues to be a sought after reader. His work has appeared in: The Oregonian, The Sacramento News and Review, The Bukowski Review, Author and Poet, Poetry Prevue, The Archer, Major Poets Quarterly, The Auburn Journal, Poetry Now, Heavy Bear, The Placer County’s Art Council’s “perspectives” (an article about ethics in the arts – working with Quincy Troupe), The Tule Review, The Guild to the Arts, Because People Matter, The Rattlesnake Review, The University of Nevada Reno’s The LBJ: Avian Life, Literary Arts, The Kiss of Death Press, Meat, Convergence, The Lummox Press, The Manzanita Review, Speciouos Species, The Huffington Post and numerous other journals and anthologies. Gainer is a featured contributor to and performer in the documentary film “I Began To Speak.” Ann Menebroker wrote the introduction to his book Roxy, from R.L. Crow Publications (rlcrow.com); co-authored with Todd Cirillo and Will Staple. He can be previewed at billgainer.com.